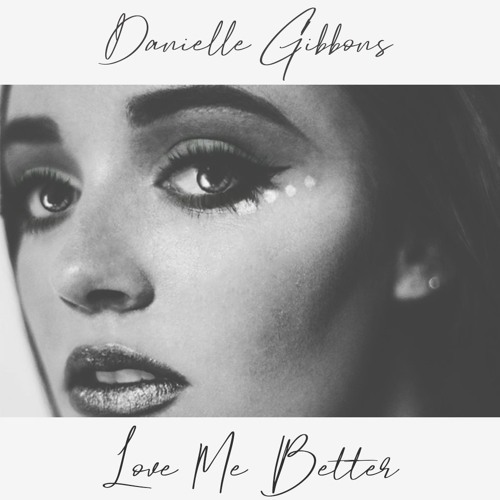 Nashville-based, 21-year-old British Pop singer-songwriter Danielle Gibbons has just unveiled her brand new single Love Me Better. I am loving her lush vocals and how they are perfectly backed by the upbeat instrumental. I am really enjoying how the funky guitar riffs give the song a groovy touch and makes it stand out. Love Me Better tells the story of a conflicted love both in a relationship and with yourself internally. It’s about knowing you deserve the best and deserve the best treatment. If you're into upbeat pop music with lovely vocals and a funky vibe, then you'll love this song. Stream it below!